Tata Motors officially launched the Harrier SUV in January and the company priced the model aggressively against the competition. 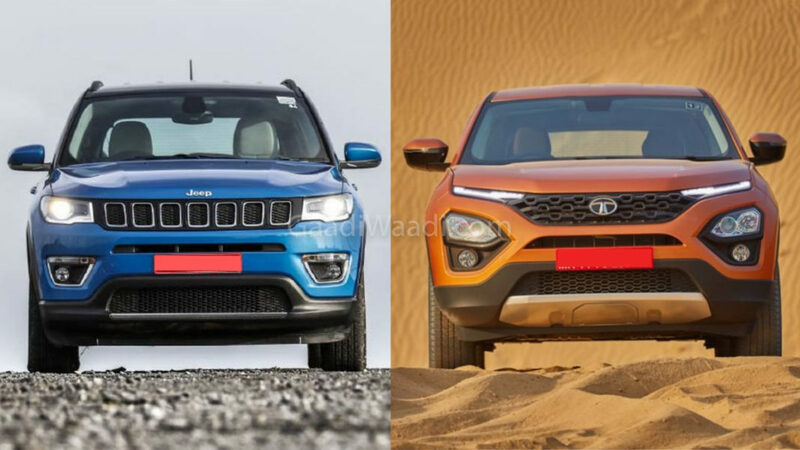 In this article, we are analysing the sales of Tata Harrier against Mahindra XUV500, Jeep Compass and Tata Hexa. In terms of pricing, all four models are different as Compass and Hexa are the most expensive followed by Mahindra XUV500 and Harrier. 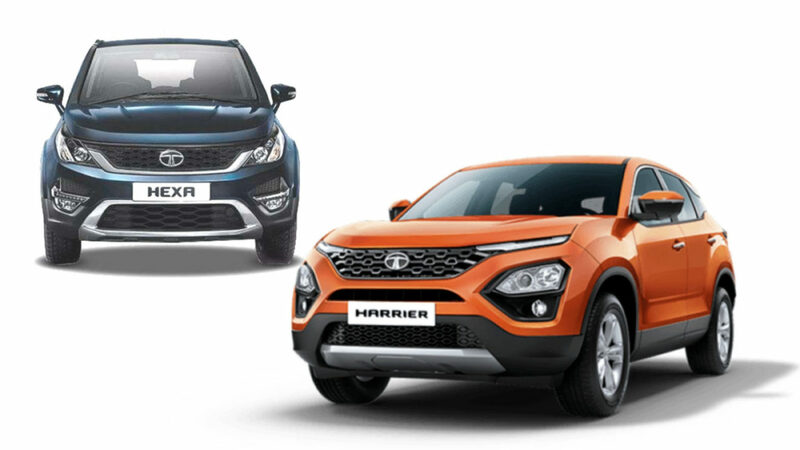 Among the four models, both Harrier and Compass registered positive Month-On-Month growth while the Hexa and XUV500 registered negative growth. Except for Harrier, all three models posted negative Year-On-Year growth but the XUV500 is leading the sales among the four followed by Harrier and Compass. While Hexa is a long way behind as the company sold just 280 units last month compared to 895 units in the same month last year and registered a sales drop of 69 per cent. But the sales difference between January and February is just 29 units, which is expected as Harrier will definitely eat into the sales of Hexa. Tata Motors updated the Hexa last month and introduced some new features which might help the model to improve its sales this month. Mahindra sold 1,806 units of XUV 500 last month compared to 1,901 units same month last year and the sales drop of 5 per cent Year-On-Year is minor but the SUV sales dropped by 32 per cent in February compared to January 2019. 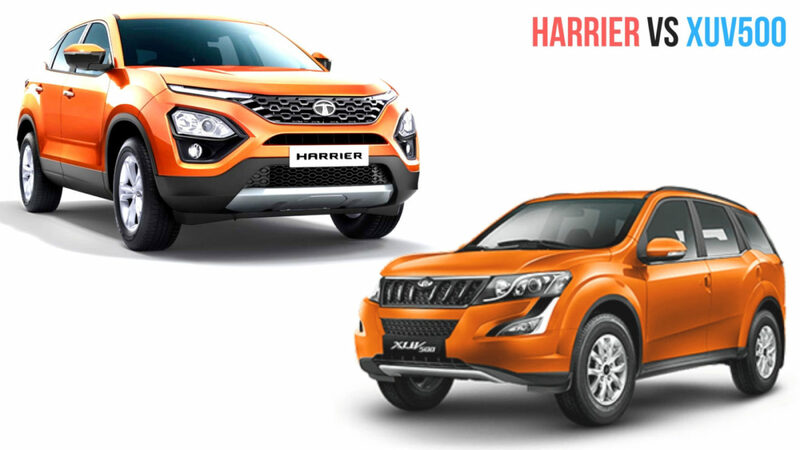 We are expecting the competition between Harrier and XUV 500 to heat up in coming months as Harrier sales will take some time to stabilize. Tata Motors sold 1,449 units in February and it is the first full month of the SUV in sales. Some variants of Harrier has more than 3 months waiting period in most of the cities. Jeep sold 1,304 units of Compass last month compared to 1,941 units same month last year and registered 33 per cent sales drop. But sales have improved when compared to January 2019 by 2 per cent. The company is planning to introduce diesel automatic and trailhawk variant in the coming months to improve sales of the SUV.